Weekly insight from industry insiders. Plus exclusive content and offers. 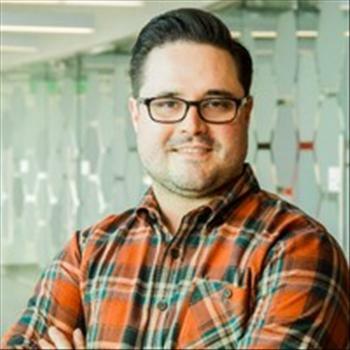 Chris Robison serves as the Data and Audience Lead for Digital Marketing at Overstock, where he and his team utilize big data and machine learning to create personalized shopping experiences for customers. He works extensively on cross-channel marketing leveraging modeling techniques from classical time series to cutting-edge Artificial Intelligence. Prior to joining Overstock in 2016, Chris gained widespread experience at early-stage startups using Spark and building out data science frameworks and solutions. He graduated from the University of Utah with dual Masters Degrees in Computer Science and Statistics.